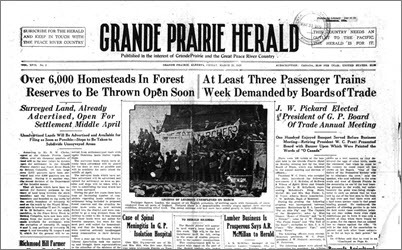 The Grande Prairie Branch has a wide variety of historical information focusing solely on the Grande Prairie and Peace River regional area. Sources include: census and tax records, newspaper clippings, photos, cemetery records and more. The Grande Prairie & District Branch can help you be successful . 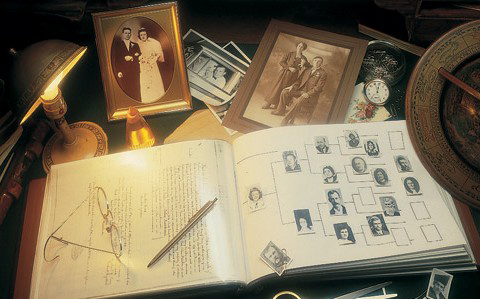 . .
Are you a novice to family history? Join "Genies in the Library" and allow us to mentor you through the basic steps of genealogy. 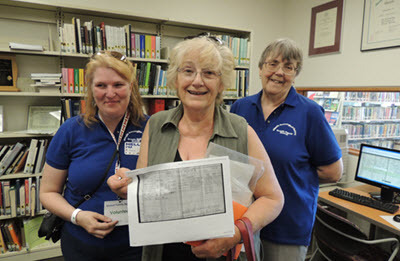 Our Branch members are very knowledgeable when it comes to searching for elusive genealogical records. We assist people with proper techniques and offer several strategies for success. Newspapers can be a fabulous research tool for genealogists, especially in locating community events about our rural ancestors. Search our online index for obituaries, death notices and other life events for your ancestors, their dependents and more. 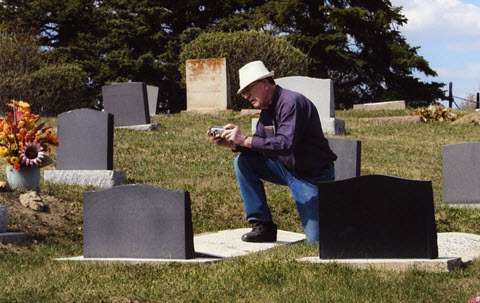 Gravemarkers of Northwestern Alberta is an ongoing digitization project where volunteers photograph headstones throughout the cemeteries in the Grande Prairie region. They are available on this website. Ownership of Land through tax records . . . 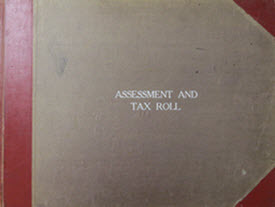 The Town of Grande Prairie Assessment and Tax Records, 1920 and 1921 is a transcribed and alphabetized version of assessment rolls. It provides electronic access to the earliest population and land assessment record for this area. 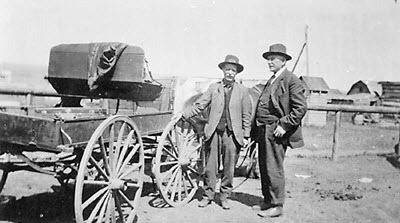 It has been designed to make information about the rich history of the Town of Grande Prairie and past citizens easy and accessible for family historians and local history enthusiasts. The library is a great place to look for local history books focusing on stories about people, businesses, schools, churches and other organizations that built and inhabited a community. These stories, often recounted by early settlers and their descendants, can be invaluable sources of information for family history researchers. Material consists of books, microforms, periodicals and a subscription to Ancestry.com—a well-know history website. As a guide to items in our research centre, "In Review" is an article written by the Grande Prairie Branch Librarian regarding new, undiscovered and helpful resources to the family historian. The review is a description and an evaluation of genealogical books, web sites and more. It focuses on the item's purpose, content and authority. Our newsletter is published quarterly. It features extracts and information from historical sources in the Peace Country, genealogical information and brief biographies on members and their research. Back issues are available to all members. Institutions may obtain a subscription to Heritage Seekers for an annual subscription fee of $15.00. Branch Genies have the knowledge to help you succeed. They are happy to assist you in getting started. We hold regular meetings on many topics for the education and interest of members and providing opportunities for the exchange of ideas and information. 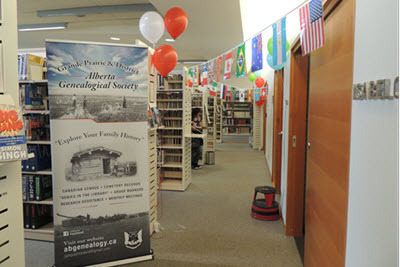 In association with the Alberta Genealogical Society, we strive to collect, index and publish genealogical material related to the Grande Prairie & District Region. Come and join us, we would love to help you start your family tree.